of you are as well). year well before there’s any substantial evidence in its regard (save recent Sundance and Berlin premieres “Boyhood,” “Whiplash” and “The Grand Budapest Hotel,” the latter of which — given its glowing reviews and very promising box office so far — could very well make for Wes Anderson’s first best picture nomination). certainly plenty out there to choose from, including many folks who have had dates with Oscar in the recent past. Bennett Miller — whose previous two films “Capote” and “Moneyball” were both nominated for best picture — has “Foxcatcher,” a film that was all over the version of this article last year before being moved to 2014 (it had even dropped a very promising trailer before the switch). Two-time best director nominee David Fincher (“The Social Network” and “The Curious Case of Benjamin Button”) has his adaptation of Gillian Flynn’s extremely popular novel “Gone Girl” — starring recent best director winner Ben Affleck. Paul Thomas Anderson (who has yet to win an Oscar after four nominations) has his seventh feature film “Inherent Vice,” which reunites him with his Oscar-nominated “The Master” star Joaquin Phoenix. Michel Hazanavicius is following up his Oscar-winning “The Artist” with “The Search,” about woman who works for a NGO that forms a special relationship with a young boy in war-torn Chechnya (which sounds like it has Oscar written all over it, and stars previous nominees Bérénice Bejo and Annette Bening to boot). 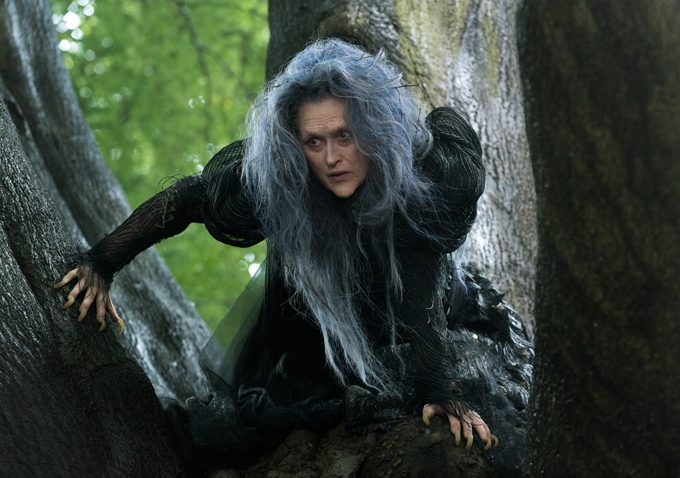 “Chicago” director Rob Marshall has another big budget musical en route for Christmas with “Into The Woods.” We don’t know if its more “Nine” than “Chicago” but a cast including Meryl Streep, Johnny Depp and Emily Blunt can’t hurt. And Stephen Daldry has “Trash,” which follows follows three boys in a third world country who find a leather bag in trash — the contents of which plunge them into an adventure. Based on the book by Andy Mulligan (and co-starring Rooney Mara and Martin Sheen), “Trash” should not be discounted solely due to Daldry, who has directed four films in his career (“Billy Elliot,” “The Hours,” “The Reader” and “Extremely Loud and Incredibly Close”), every single one of which has been nominated for best picture or best director (or both). There are also a few filmmakers oft (or always) ignored by Oscar that could make their way into derby. Tim Burton has seen his animated features get nominated, but his live-action work has yet to receive a best picture nod. That could change with “Big Eyes,” a biopic of painter Margaret Keane (Amy Adams — more than overdue at this point) and the legal difficulties she had with her husband (Christoph Waltz), who claimed credit for her popular work. 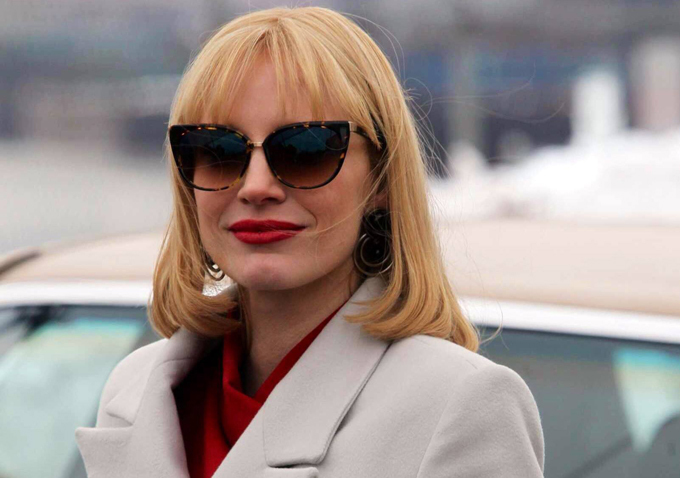 There’s as JC Chandor, who was snubbed this past year for “All Is Lost.” His 1980s-set family crime saga “A Most Violent Year” stars two more recent Oscar snubbees — Oscar Isaac and Albert Brooks — alongside Jessica Chastain. The Academy could make up for quite a bit if this gets nominated across the board. They could also make a little progress regarding the criticism surrounding the lack of women nominated time and time again with Sarah Gavron’s “Suffragette,” a film about the early feminist movement in the UK that is written and directed by women (Gavron and writer Abi Morgan) and starring an almost all-female cast including the likes of Carey Mulligan, Helena Bonham Carter and Meryl Streep (again — here comes nomination #19?). Another female-directed film that could be a major player comes via a woman that has two Oscars — one for acting and one for her humanitarian efforts. Angelina Jolie’s “Unbroken” — written by the Coen Brothers, no less — could be a major player with its chronicle of the life of Louis Zamperini (played by Jack O’Connell), an Olympic runner who was taken prisoner by Japanese forces during World War II. And this list doesn’t even mention new films from Todd Haynes (“Carol,” starring the Oscar-winning likes of Cate Blanchett), Alejandro Gonzalez Inarritu (“Birdman,” which could offer a comeback-making performance from Michael Keaton), Christopher Nolan (“Interstellar,” with recent Oscar winners Matthew McConaughey and Anne Hathaway), Mike Leigh (who almost always seems to get a screenplay nomination, and could again with “Mr. Turner“), Jean-Marc Vallée (following up “Dallas Buyers Club” with an adaptation of Cheryl Strayed’s memoir, starring Reese Witherspoon) and Tate Taylor (reteaming with his “The Help” cast members Viola Davis and Octavia Spencer for James Brown-adaptation “Get On Up” that stars “42” breakout Chadwick Boseman as Brown). Not to mention the many films that are not likely on anybody’s radar just yet. 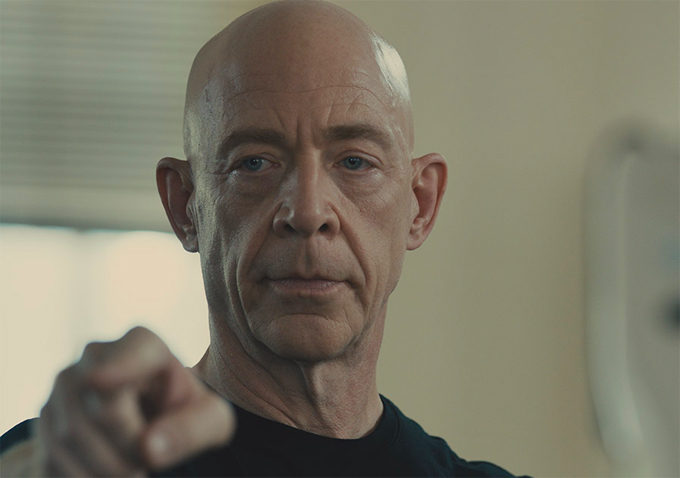 So with that in mind, turn to the next page for our major category 2015 Oscar predictions, one year in advance, to be taken seriously by no one. Peter Knegt is Indiewire’s Senior Writer and awards columnist. Follow him on Twitter here (where he promises to mention nothing Oscar-related until at least September).